All industries come with their own language. 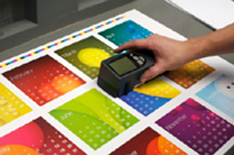 We want to know everything about your business so we can provide you with the right value added printed piece. We feel confident in the processes we employ to get your projects done. So we make every attempt to educate you regarding our business. We've collected several resources over the years and have posted them here to help you feel comfortable about speaking our language.